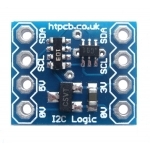 We have taken our popular 4-way Logic Level Converter and shrunk it to make this 2-way bi-directional Logic Level converter specifically for I2C communication between 5V and 3V systems. 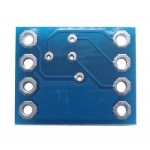 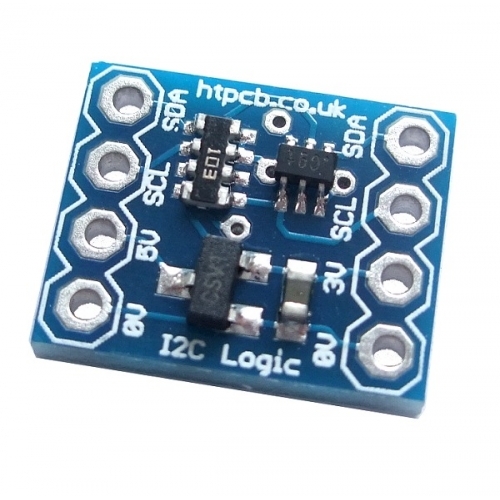 Ideal for connecting sensors operating at 3V to microcontroller systems running at 5V. There is even a 3.3V voltage regulator on board to power the 3V side. 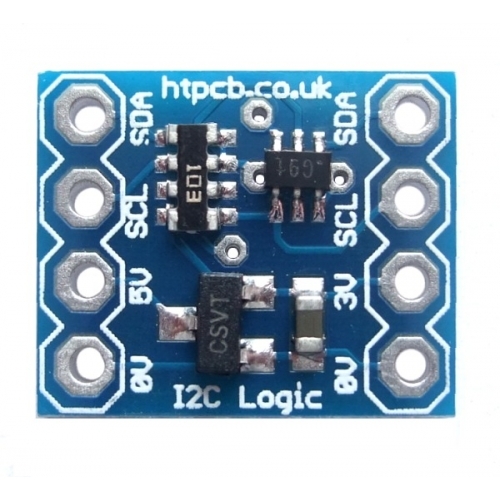 Each mosfet has 10k pullup resistors on the 5V and 3.3V side so it works great with I2C.